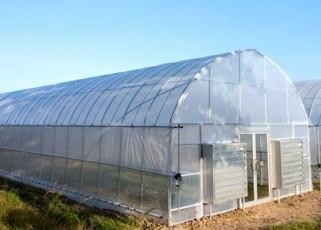 We Huifa Machinery Plant is a professional manufacturer for greenhouses founded in 1999 and located in Henan China. With best quality, factory direct sale price and customization is available to meet customer's requirements! Our Products had been exported to more than 40countries: main countries includes America, Austrilia, Mexico, Chile, Egypt, Morocco, Sudan, Congo, Ghana, Ethiopia, Kenya, Uganda, Angola, Zimbabwe, Tanzania, South Africa, Saudi Arabia, Yemen, Philippines, Indonesia, Pakistan, Uzbekistan, and so on, and got good reputation in worldwide market. Welcome to your inquiry and visit!International market agent is recruiting now!